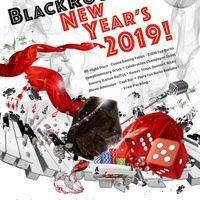 Germantown becomes your best bet for a blow-out New Year’s Eve bash when BlackRock Center for the Arts hosts BLACKROCK’N NEW YEAR’S EVE 2019. Participate in our Casino Royale featuring blackjack, roulette, poker, and craps tables with a chance to win GRAND PRIZES and BlackRock tickets to one of our diverse events this 2018-19 season. Kick back and watch the 007 classic film “From Russia with Love” unreeling in our Goldfinger Movie House. 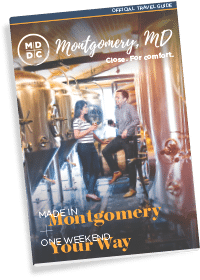 Capture the final moments of 2018 with our BlackRock backdrop before joining us for a complimentary midnight toast to bring in the New Year!